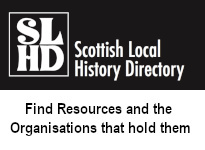 The Scottish Local History Forum makes available via its website a limited number of relevant books and CDs published by individual members or member organisations. 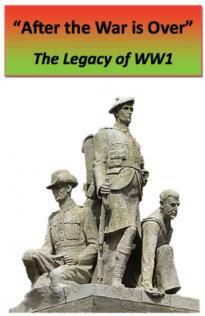 If you would like your book or CD to be marketed via the website, please contact us to discuss further. 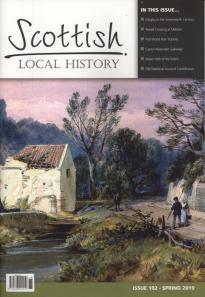 Books & CDs can be bought securely online. Postage & packing costs are detailed here: Shipping.